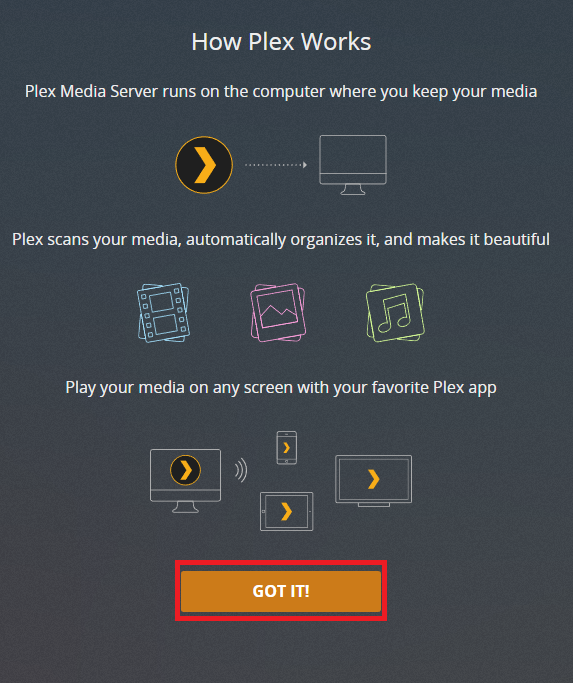 Plex Media Server organizes all of your photos, videos, music, movies and TV shows, and gives you instant access to them anytime, anywhere. With the free Plex Media Server software on your My Cloud Home device, you can enjoy all of your personal media on all of your devices, and easily share them with friends and family. 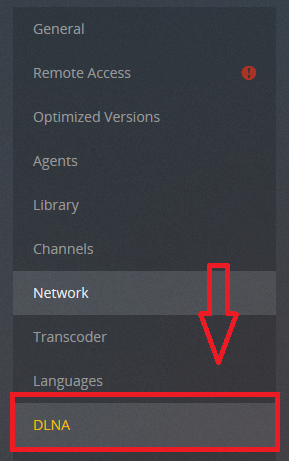 Having problems with Plex or Media Streaming? Post your issue to the Plex Community Forums. 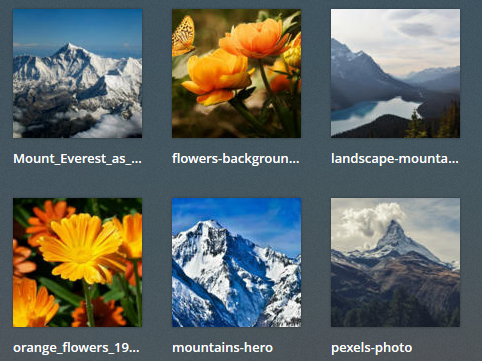 Media Serving on the My Cloud Home platform is powered by Plex. 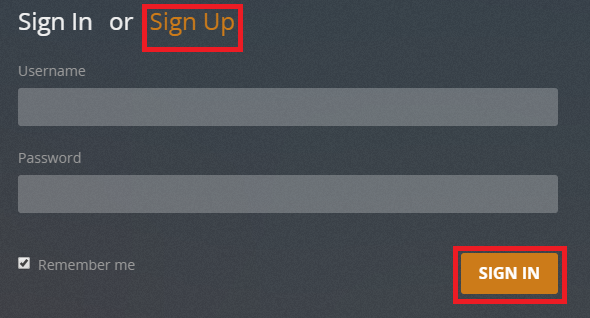 You must be signed in for Plex to work properly. 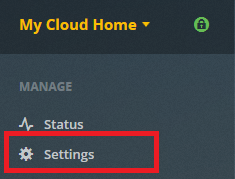 The table below lists the default settings of the Plex for My Cloud Home service. 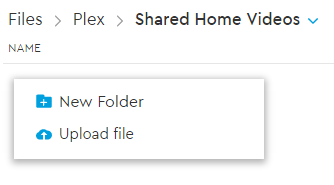 Enable and Configuration of Plex on a My Cloud Home creates a default Plex folder in the User space. The first user to enabled and configure Plex will become the default Plex administrator. 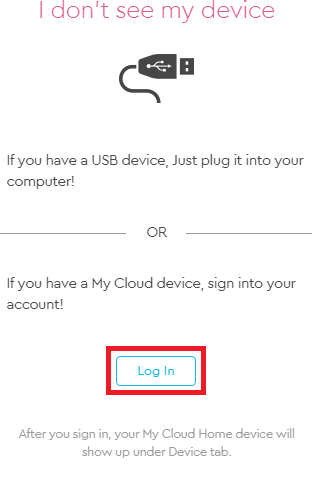 Login to your My Cloud Home device using one of the options below. If you received a Connection Timed Out Message, double check to ensure the My Cloud Home and the Computer being used are on the same network and attached to the same network router. 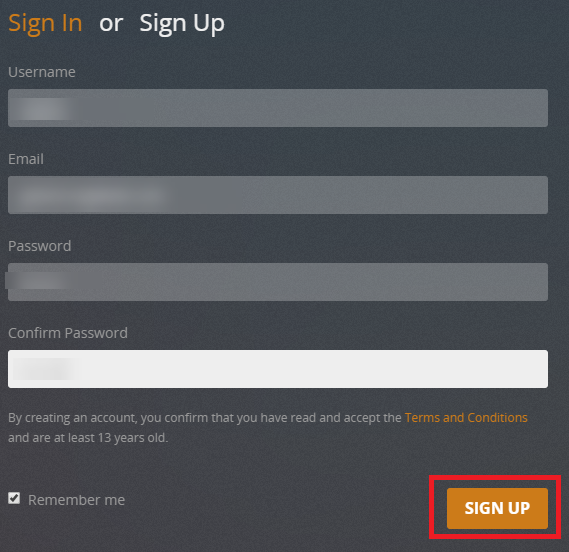 A Plex Account is "required" to ensure the best Plex user experience. Click Got It to continue. 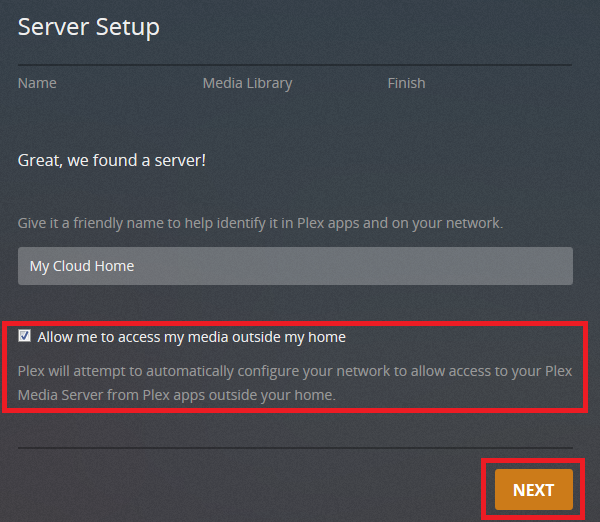 Leave the box checked if you want to access Plex outside of your network. When checked, Plex will automatically query and enable Port Forwarding on a UPnP supported router. If the router is Double NAT, doesn't support UPnP or incoming ports are blocked, Plex and the router can be manualy configured for Port Forwarding. The default Plex Libraries are preconfigured for the optimal Plex experience and Performance. Accepting the default configuration is recommended. 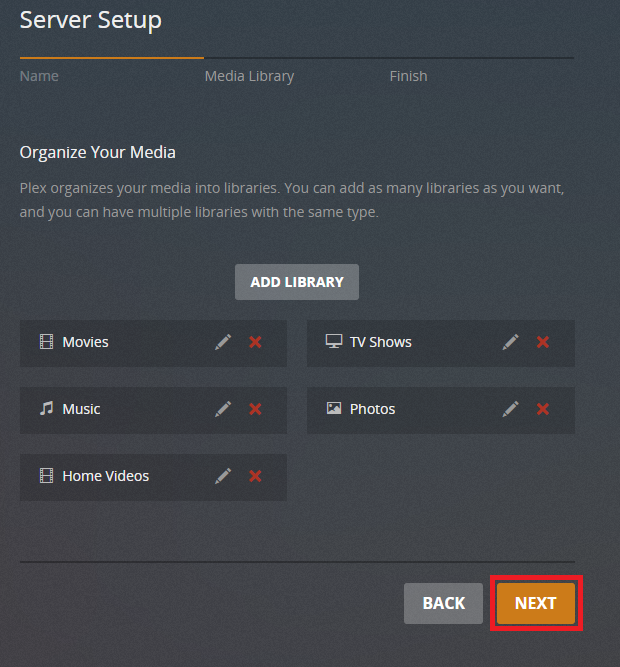 The Plex Libraries will be empty until media content is added to the Plex folders and indexed by the Plex Media Server. 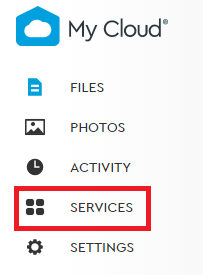 Please refer to the Adding Content sections of the My Cloud Home Online User Manuals. 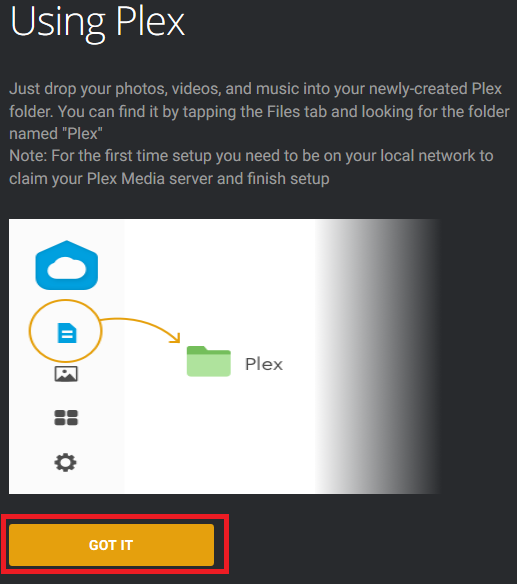 When adding content, make sure that the content matches the appropriate Plex Sub Folder. 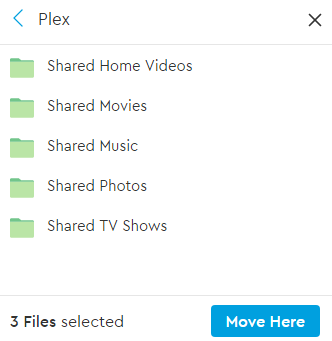 Navigate to the folder with the content you wish to upload to Plex. 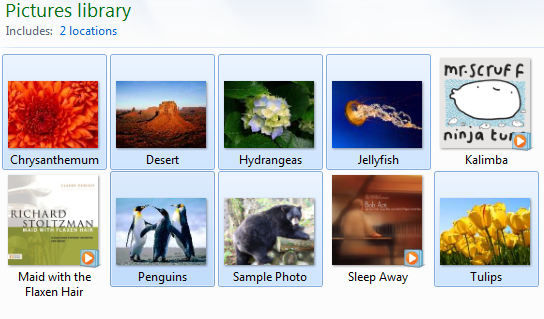 Select the content you want by holding CTRL and clicking on files. 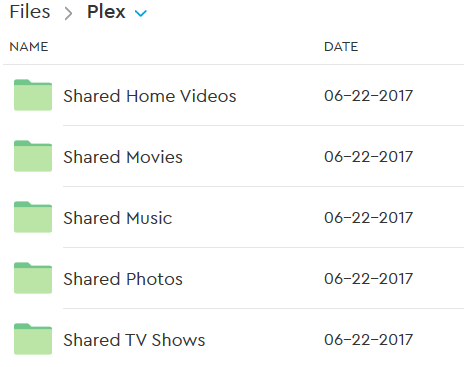 Make sure that the content you select are all of the same file type that matches the Plex Sub Folder you want to drop the content in. Content you've selected will be highlighted. 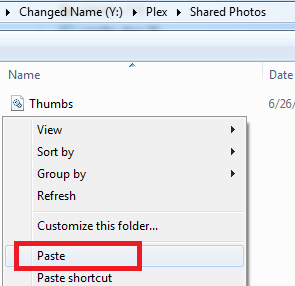 If all your files are in order, click on the first file, hold the SHIFT key then click the last file. If all your files are the same type, hold the CTRL key and press the A key. 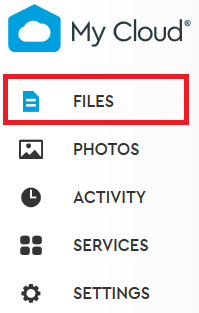 If all your files are the same type and in a folder, you can select the folder. 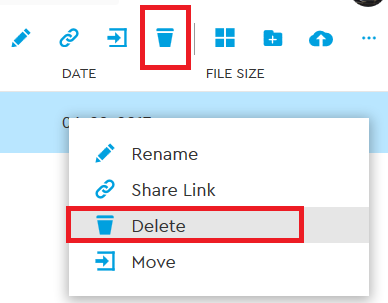 Right Click on one of the selected files, then click Copy on the appearing drop-down. Open the WD Discovery program on your computer. 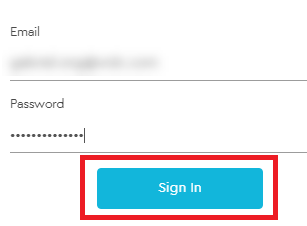 Sign In with your My Cloud credentials. 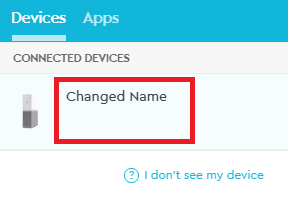 Under the Devices tab, click on your device name. Open the Sub Folder that matches the media type you've selected. For example, photos should belong in the Photos folder and movies should belong in the Movies folder. 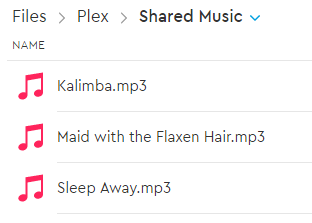 Plex will not automatically filter your media into the correct folders. 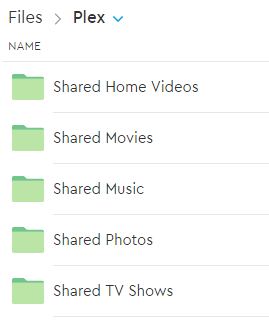 You must organize your media into the correct sub folders manually. In the correct Sub Folder, Right Click and then click Paste. 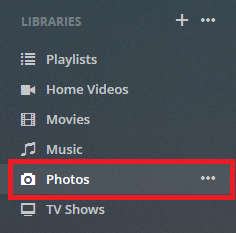 Your content should now be viewable in the folder and in Plex. 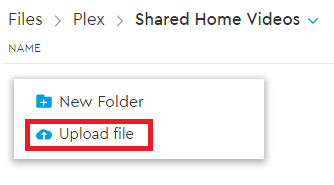 If your content is viewable in your folder but not in Plex, please wait as it can take a couple minutes for the files to appear in your Plex media server. If your content does not appear, repeat the steps 2 - 4 to copy your content and try moving them again. Navigate to the content you want to add to Plex through the MyCloud.com web app. 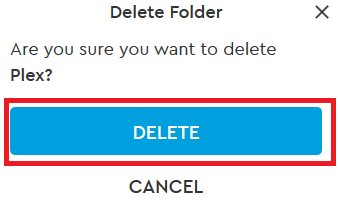 Hold CTRL and click on each file you want to add. Each file should be of the same file type; Ex. Select only photos together, music together, and so on. Each file selected will be highlighted blue. 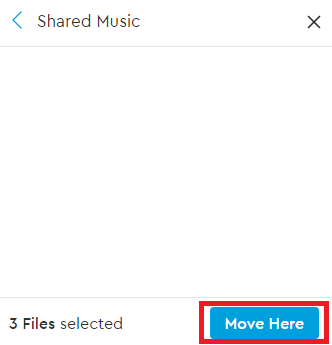 Right Click on one of the files and then click Move. A pop-up will appear in the top right of your window. 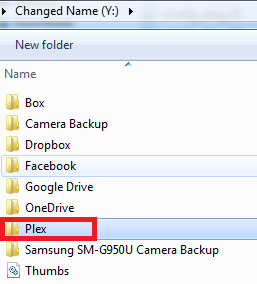 Locate the Plex folder and click on it. 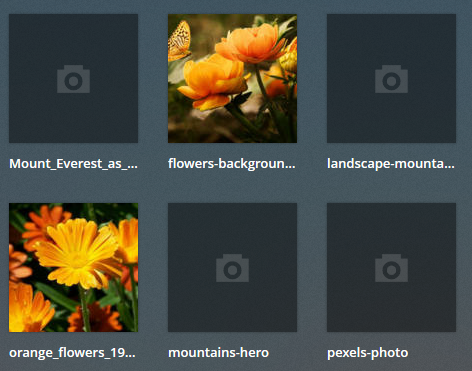 The Plex Sub Folders will now appear. 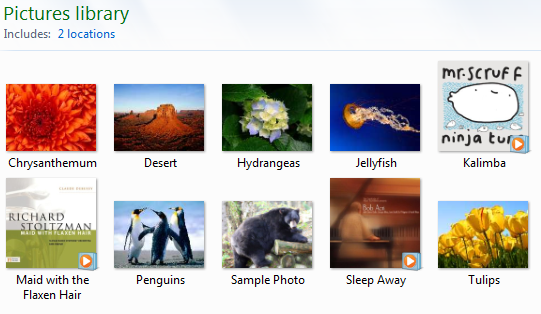 Click on the folder that matches your selected content. Click Move Here once you're in the correct sub folder. 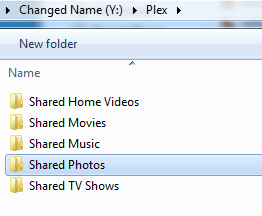 A confirmation box will appear in the bottom left window and your files should be viewable in your Plex Sub Folder. 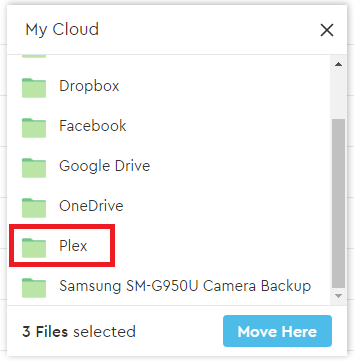 Through the MyCloud.com Web App, locate the Plex folder and click on it. 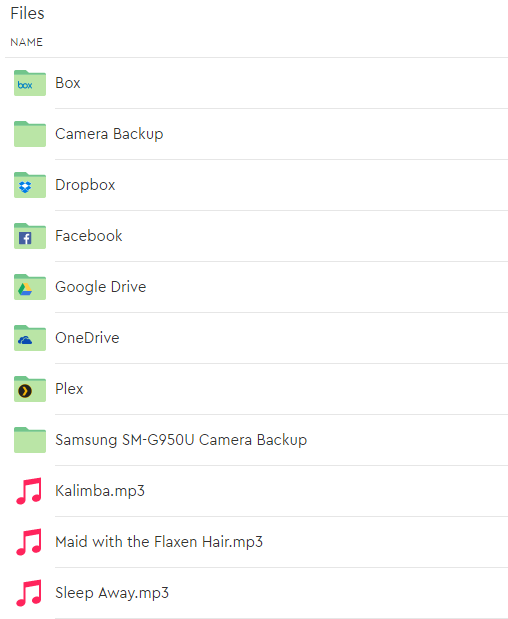 Click on any of the files, make sure the ones you want are selected, and drag it over to your web browser. There will be a drag icon under your cursor. 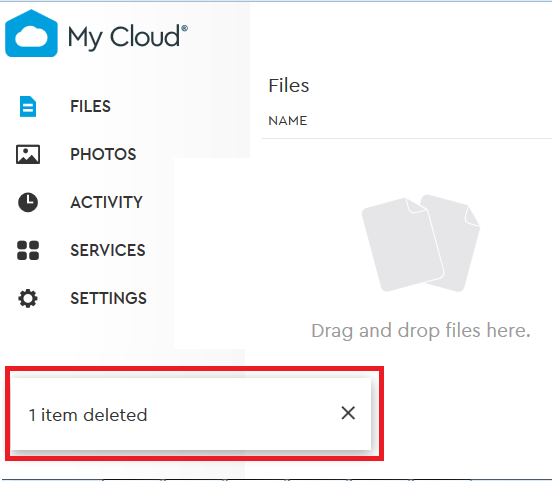 Drag your files over to the MyCloud.com Web App. 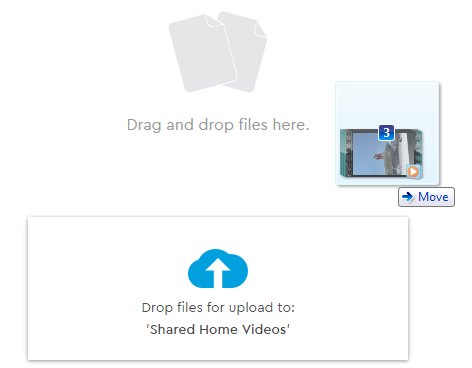 A pop-up on the bottom of the screen will tell you to "Drop files for upload". 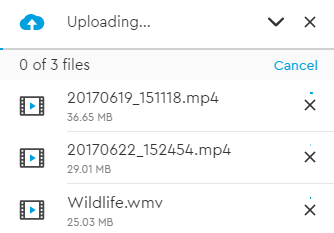 Your files will start uploading. An uploading icon will appear. 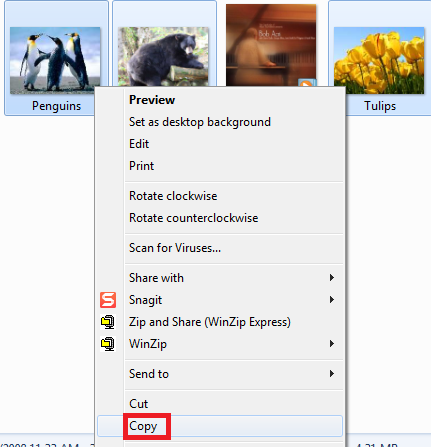 You can click the minimize button to minimize or the X button to cancel the upload. Once uploaded, there will be an uploaded pop-up and your files will be viewable in your folder and in Plex. 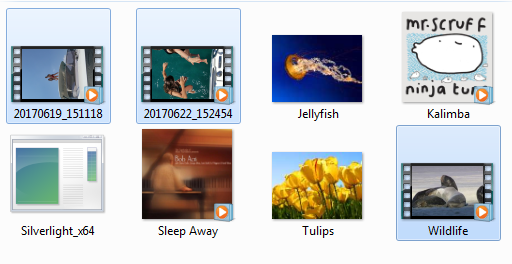 Right click in the folder. 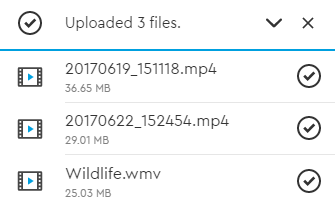 Click on the Upload file option. 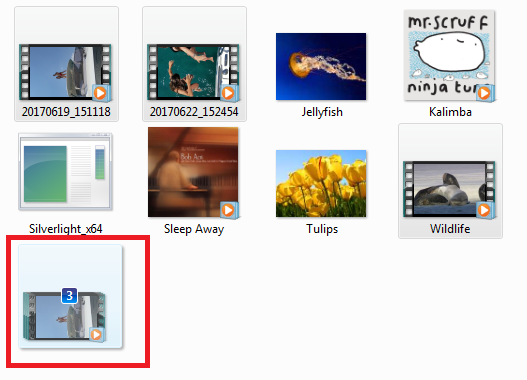 In the pop-up window, navigate to the folder your content is in. 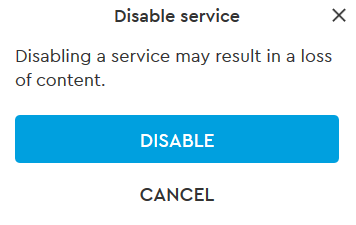 Select the content you want to upload. Your files will be highlighted in blue. On the bottom right of the pop-up window, click on Open. 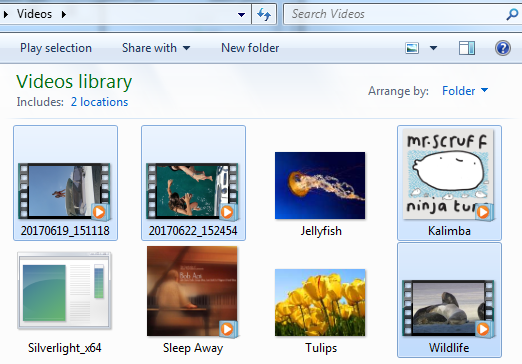 Your files will start uploading and an upload box will open in the lower right window. 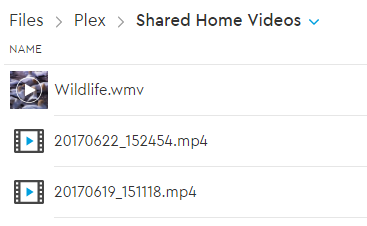 Once the upload is done your content will be viewable through your My Cloud Home and Plex Media Server. 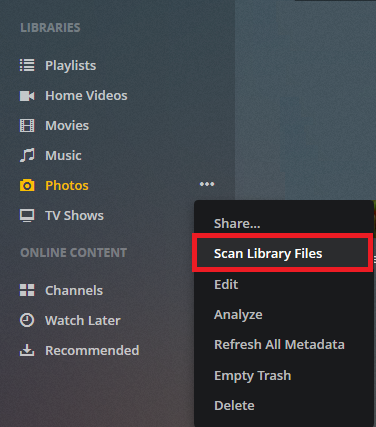 If you wish to force the Plex media scan on a specific Library Folder, following the instructions below. Enabling Plex DLNA Media Server will consume additional CPU and Memory resources on the My Cloud Home. The use of additional resources can result in a decrease in product performance. The Plex client app is supported on most SmartTV, Media Players and gaming consoles. 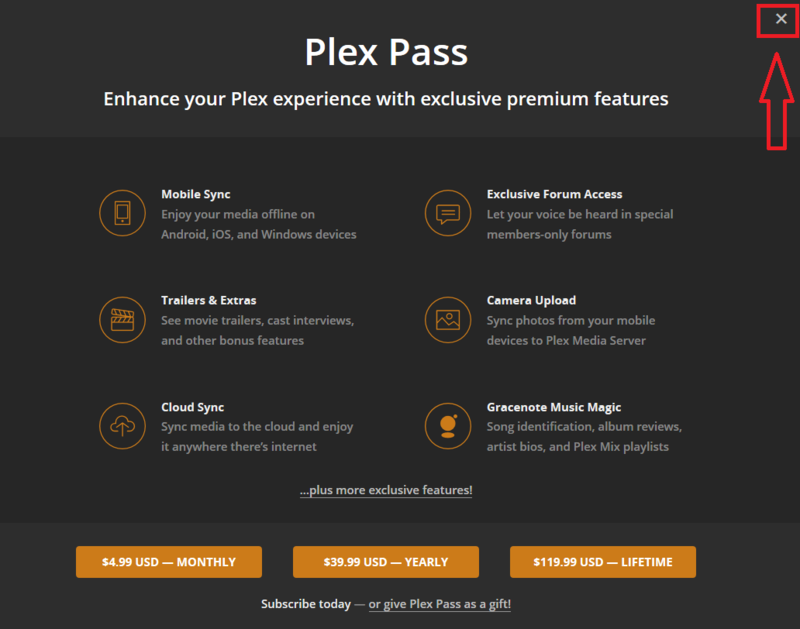 The Plex Admin can disable Plex for all users. 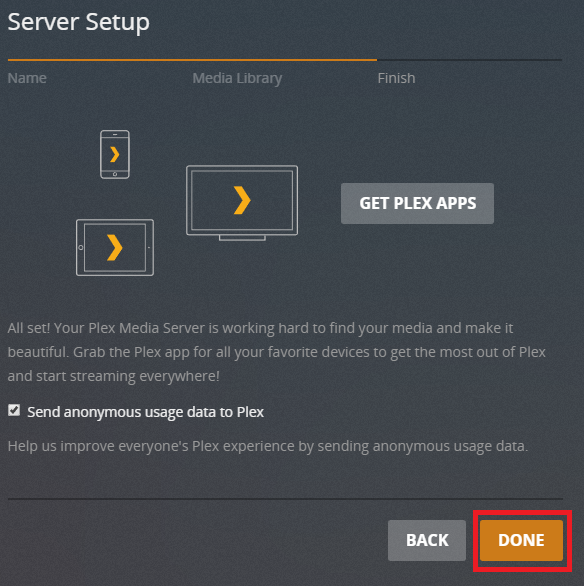 Following the instructions below to Disable Plex as the Plex Admin.